We operate a three phase process of waste segregation and treatment within the working parameters of the planning authorisation and permit requirements. 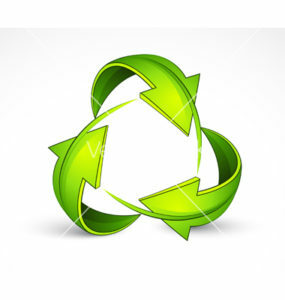 We have set realistic targets for landfill reduction and recycling practices which has been fully adopted by all staff within the business. We take pride in being one of the largest independent waste companies in the area and have a wealth of experience by employing WAMITAB (Waste Management Industry Training & Advisory Board) accredited staff to ensure compliance with ever-changing legislation and best practice.